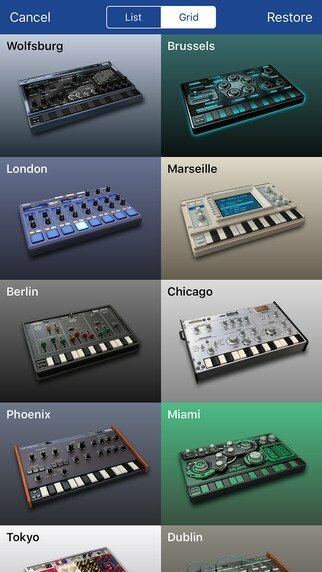 KORG Gadget is a kind of portable music studio that you can carry around with you on your iPhone or iPad. 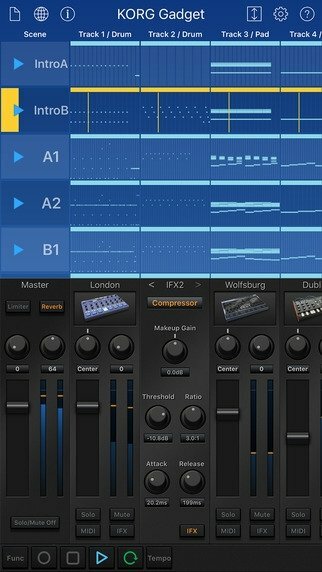 It's basically a DAW for mobile devices that includes over 20 synthesizers and drum boxes so that you can produce electronic music wherever you go. 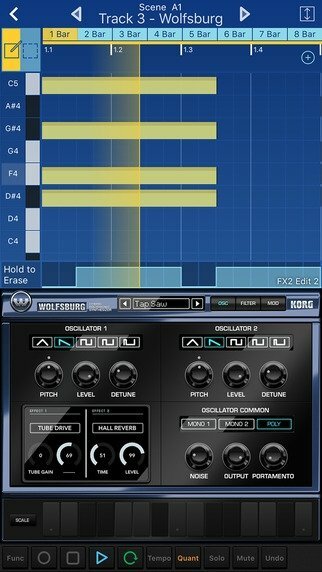 The ultimate mobile application for music production. A collection of synthesizers and drum boxes for the production of electronic music, including the latest Bilbao and Abu Dhabi instruments. Scale function that simplifies its use even for the most inexperienced users. Effects, mixes, design and production from an intuitive interface that simplifies our workflow. New MIDI controllers for greater customization possibilities. Produce music without limits from wherever you are. 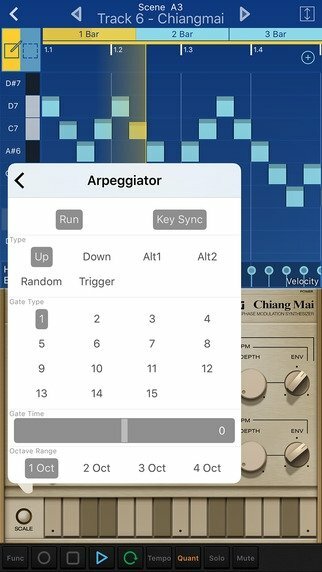 Share your creations with the rest of KORG Gadget users on GadgetCloud.